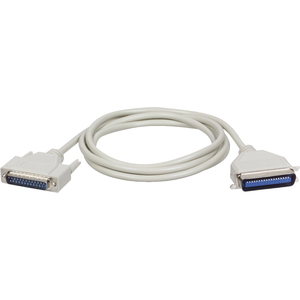 This Tripp Lite's bi-directional parallel printer cable connects computers with a DB25 female parallel port to parallel printers with a Centronics 36 female parallel port. 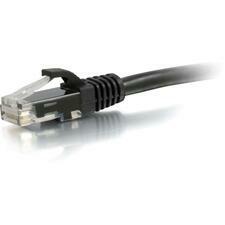 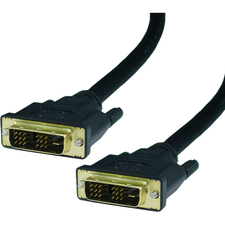 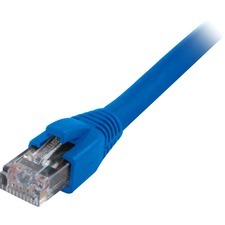 The cable has DB25 male/Cent36 male connectors and supports bi-directional communication. 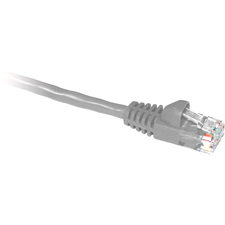 It is manufactured from superior molded cable with integral strain relief and foil shielding for maximum EMI/RFI protection.